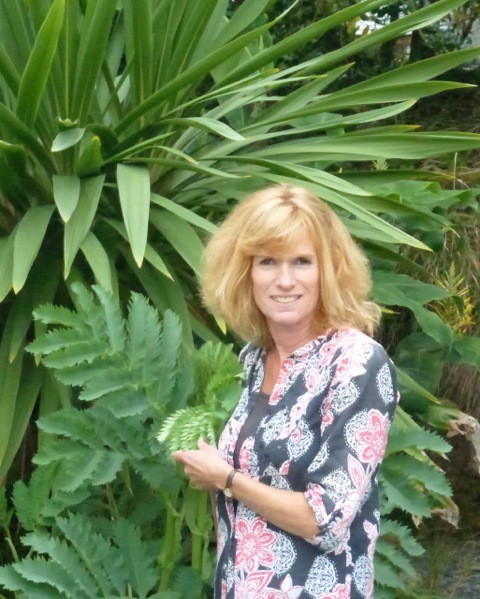 Moving on from a career in marketing, Cathy qualified with distinction gaining an HNC in garden design in 2000 from Pershore College of Horticulture, where she was tutored by Chris Beardshaw. She also has a National Certificate of Horticulture in landscaping practices, which gives her a thorough understanding of how a garden is built. As a totally practical gardener she is always experimenting in her own garden and has a real passion for plants, many of which she grows herself. Cathy aims to design beautiful gardens which fulfill the needs and desires of her clients as well as being in keeping with their surroundings. She does not restrict herself to any particular type of garden enjoying the challenge of contemporary or traditional, small courtyards as well as rolling acres. She prefers her gardens to sit naturally in their surroundings, sometimes merging with the landscape, but can equally provide a hidden gem that surprises the senses. Cathy is very capable of adapting her designs to fit the resources available whilst still achieving a unique and practical result. She has been designing gardens for 20 years, relocating from the Cotswolds in 2006 to Cornwall. As well as designing private gardens she has also worked for the National Trust garden, Glendurgan, which gives her a practical understanding of how to deal with plants in the unique Cornish climate.